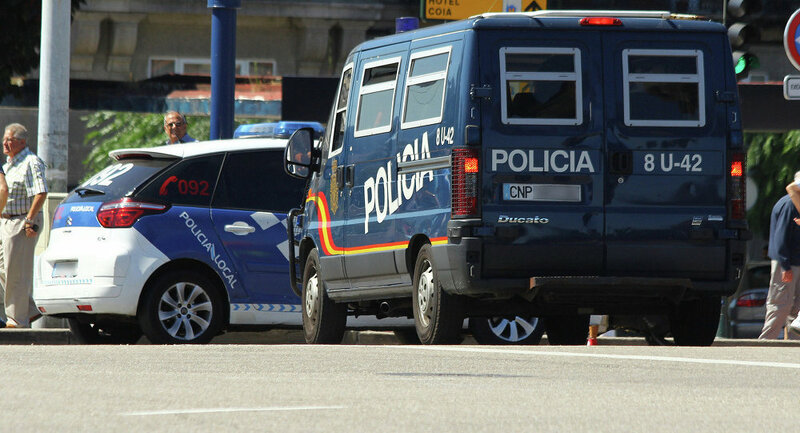 A man armed with a knife was holding a two-year-old child hostage in a kindergarten in a Madrid suburb, Spanish media reported Tuesday. MOSCOW (Sputnik) — Spain's Civil Guard said via its Twitter account that the child has been freed, while the armed man has been detained. The child was unharmed in the incident, local media reported. The reasons behind the hostage taking are not known. Reportedly, a 50-year-old man, known as Jandi, entered the building at around 10:30 a.m. local time (8:30 GMT) and threatened several persons with a cutting implement. One of the witnesses claimed that the man was shouting, “I have nothing to lose” as he entered the building. Jandi reportedly has no connection to the child he has taken hostage. The suspect is well-known in the small village outside Madrid where the kindergarten is located. He owns a small restaurant, and neighbors consider him to be a normal, decent man.